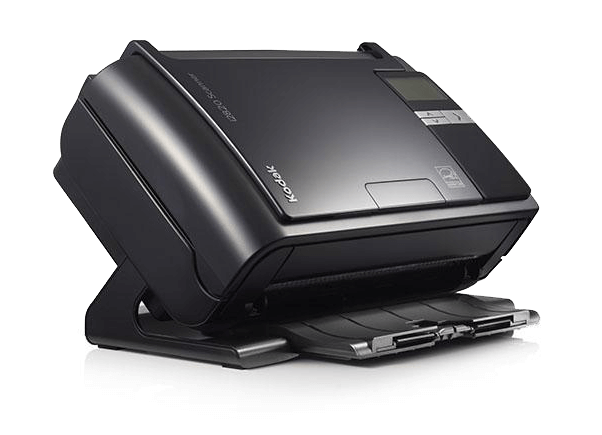 Our selection of desktop scanners are small, quiet, and intelligently designed to streamline your office workflow. Scan up to 10,000 pages per day. 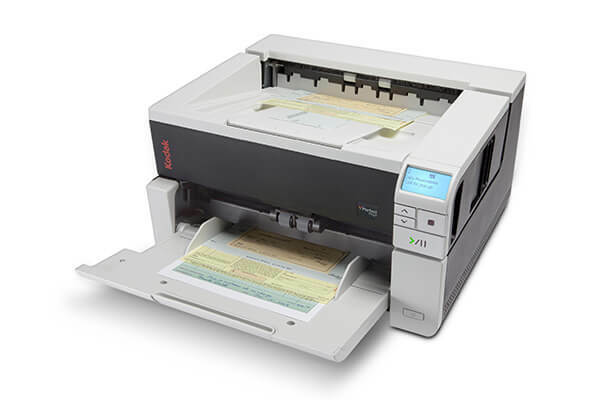 For busier organizations, we offer departmental scanners which provide higher throughput and more sophisticated features, allowing you to scan up to 25,000 pages per day. 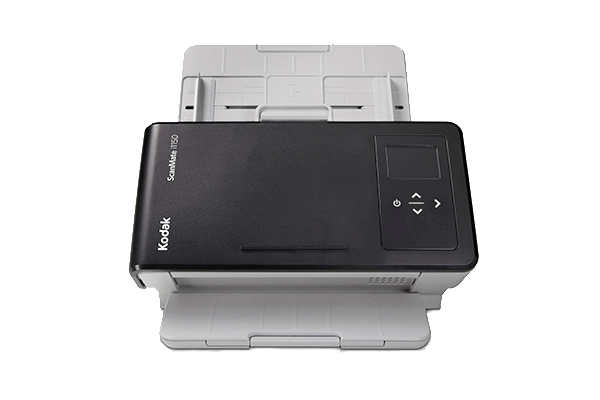 With superior flexibility and maximum throughput capabilities, our production scanners offer accuracy paired with unlimited daily scanning volume. 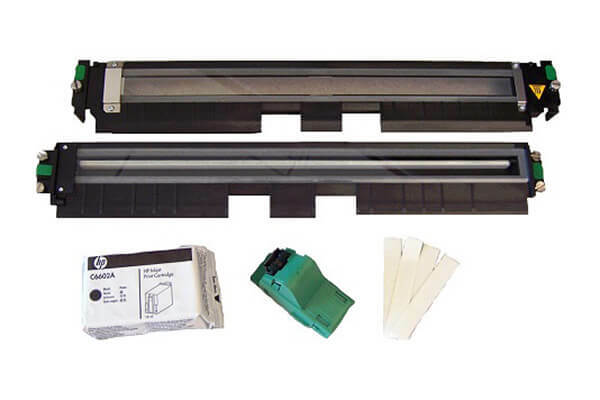 Keep your scanner running in optimum condition by shopping our maintenance kits, rollers, pads, cleaning kits, and more. 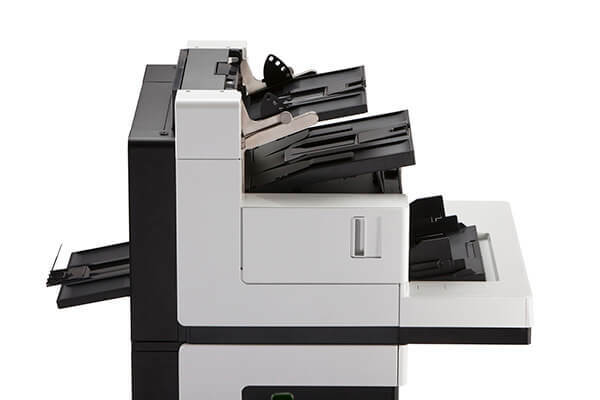 Alaris provides a comprehensive set of assistance services to help you get the most out of your new document scanner, including everything from installation through implementation and beyond. Contact us to learn more about your options for including Alaris services with your scanner purchase. Download the Alaris' service brochure here.